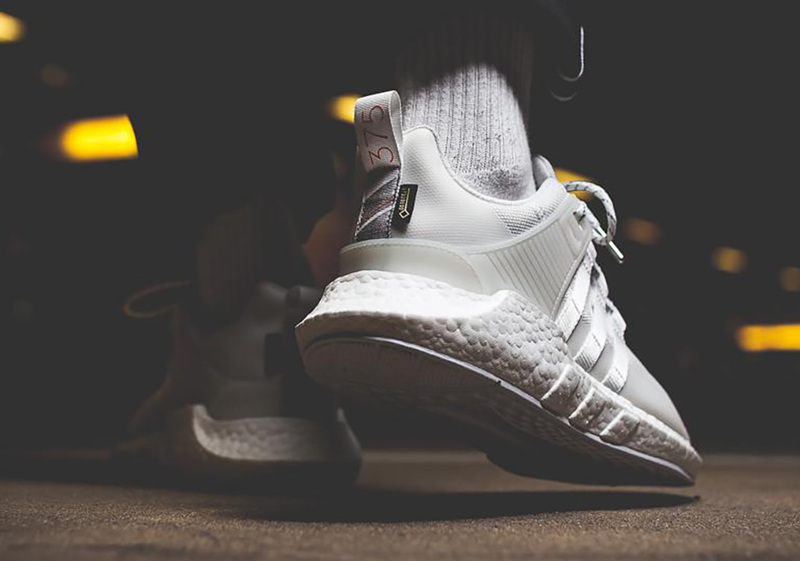 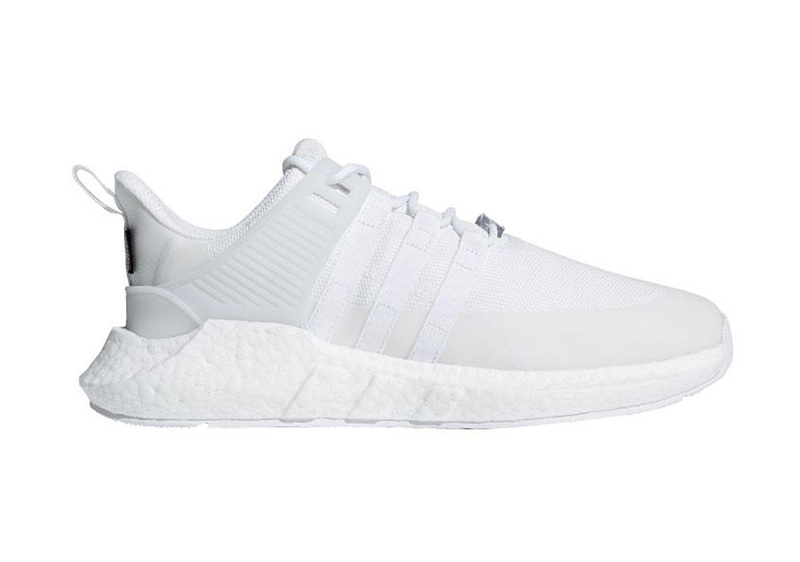 As the sneaker industry falls more and more in love with Gore-Tex, we continue to see more and more popular silhouettes add the waterproofing material, now including the adidas EQT Support 93/17. 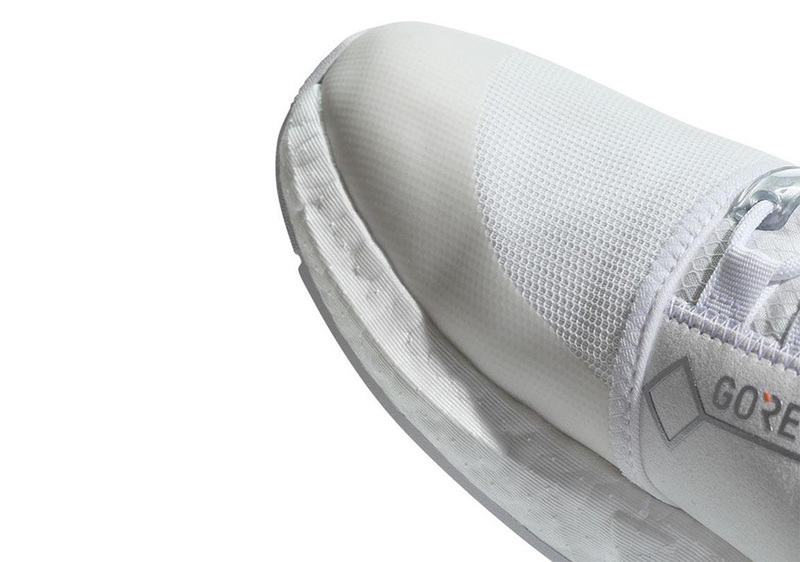 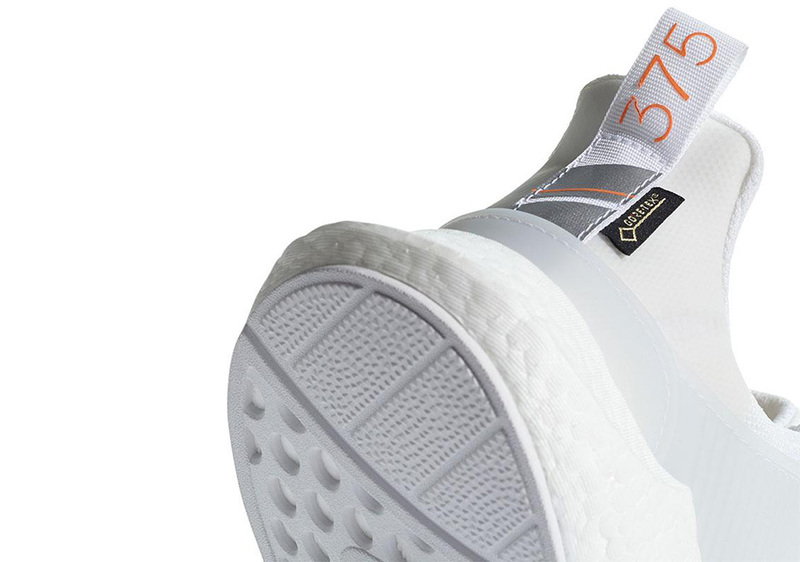 A new all-white colorway of the shoe has emerged embedded with Gore-Tex technology to make it ready for the most dreaded weather conditions. 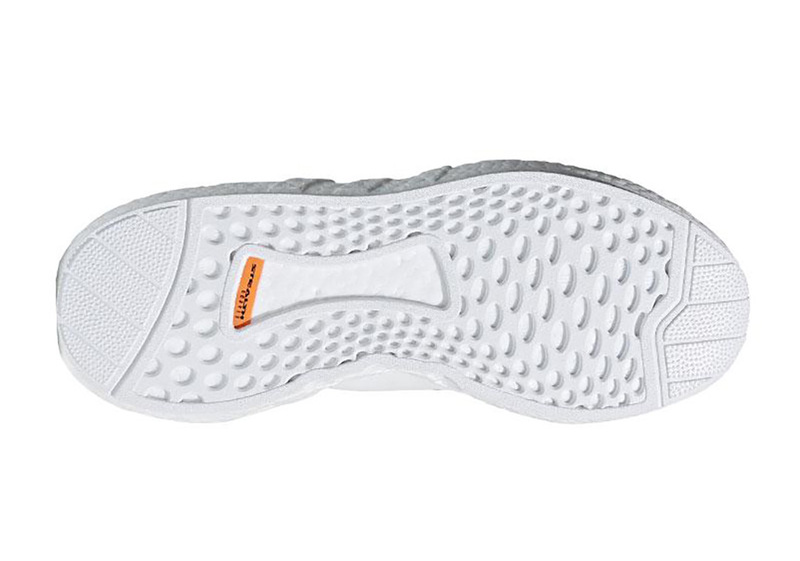 However, that Gore-Tex material won’t make the shoe stain-proof, so don’t go trodding through the mud unless you have the sneaker cleaner handy. 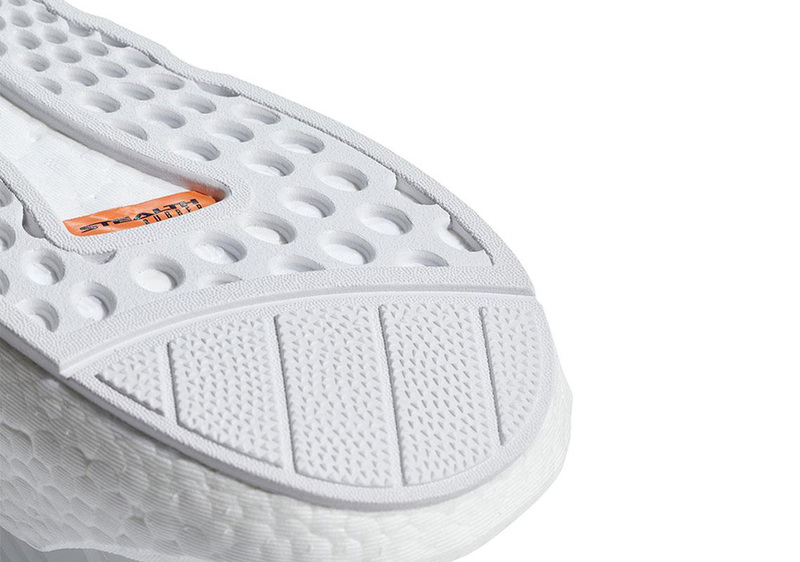 The new colorway is completely draped in white minus some minimal grey detailing and even smaller orange detailing on the heel. 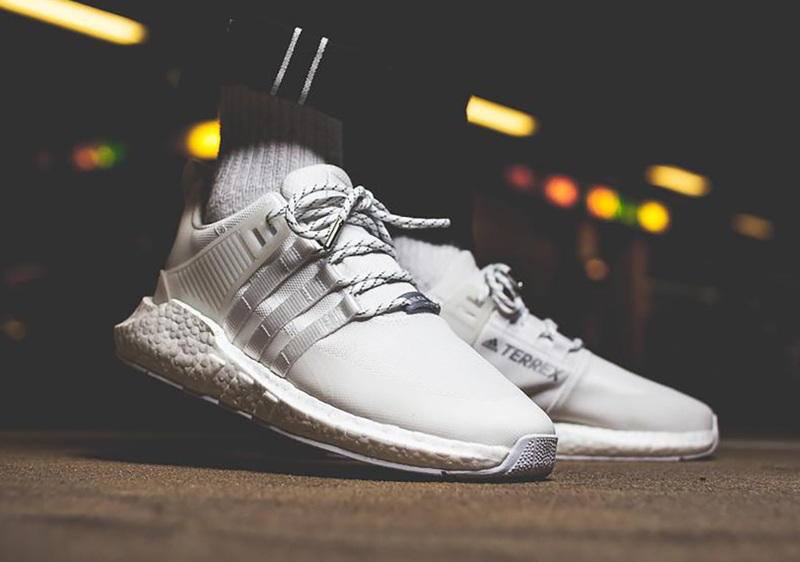 It will be available from adidas stockists like asphaltgold on December 26th with the upped price tag of €219 that seems to come with adding Gore-Tex to a shoe.